Mohawks are trendy hair styles that can be created in a variety of styles. They can be created with curls, crimps, & etc. 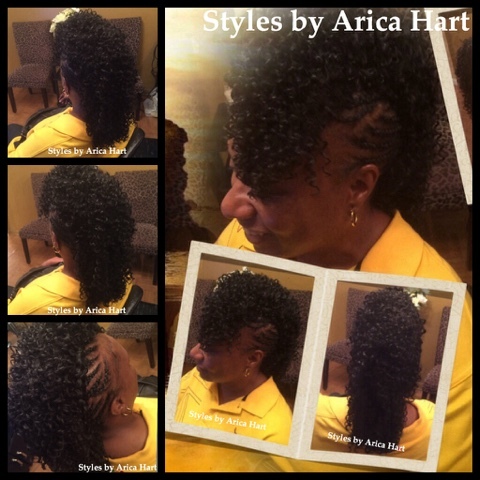 This young lady is styling some Cornrow braids on the side and she is ready for all occasions. Are you ready to be stylish and profilish? 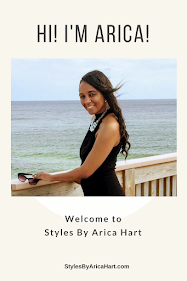 Get you a Styles by Arica Hart and rock it! Let your hair Style be on fire (HOT), but you stay cool in this heat! Have a blessed and awesome day!